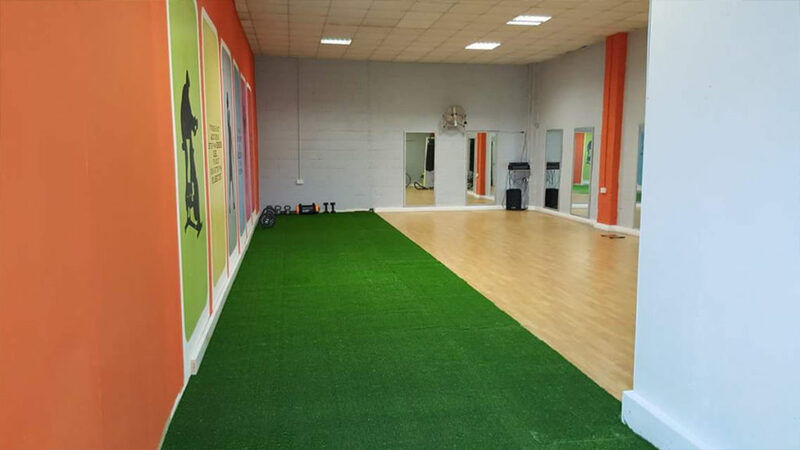 Here are few images from some gyms where we have recently fitted our Artificial Grass. They are now fitted with a hard wearing, durable grass which is perfect for all types of training including prowler and sleigh runs. 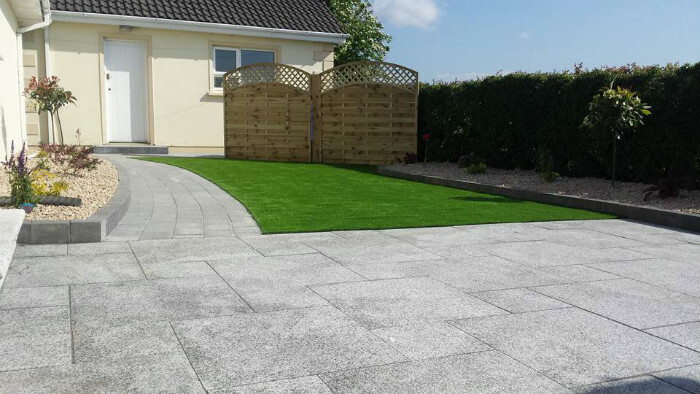 Here’s a little area at the back of a house recently fitted with Artificial Grass. 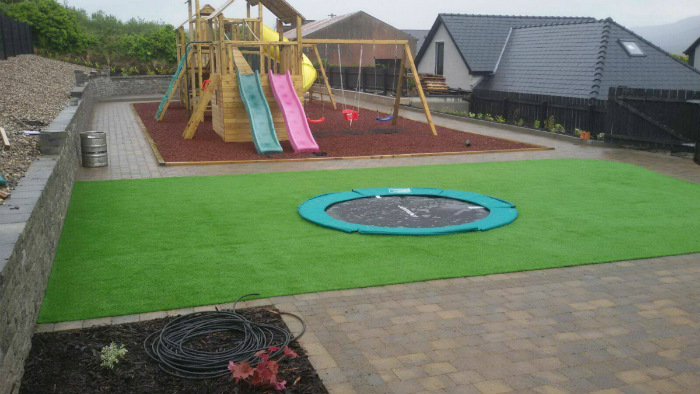 It’s a nice area for playing a bit of football and is also pet friendly.